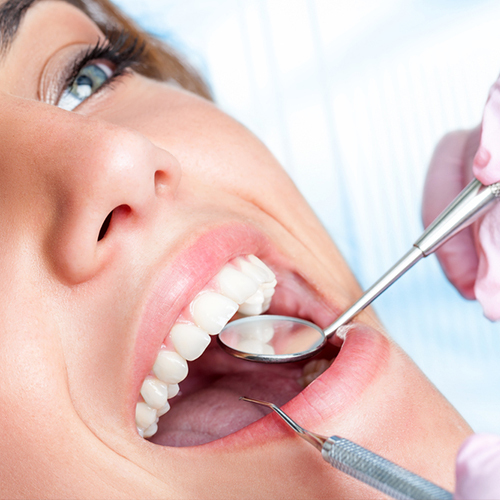 Scale and Polish is the professional cleaning of the teeth which should be done twice a year- once every six months. The recommended brushing two or three times daily is not enough to prevent the buildup of plaque and tartar. A dentist can professionally take care of tartar control and help you avoid potential gum disease.